As it turns out, I’m old school. I’ve been using SKAGs since before they had a name. So, I have a lot history with single keyword ad groups. SKAGs are all the rage right now because the PPC community has figured out this is a consistently profitable strategy! Let’s take a deeper look. There’s a reason why this strategy works, and there are some shortcuts to implementing single keyword ad groups in your campaigns. On the other hand, there are also some scenarios where this strategy can kill your AdWords account (or pronounce it DOA). 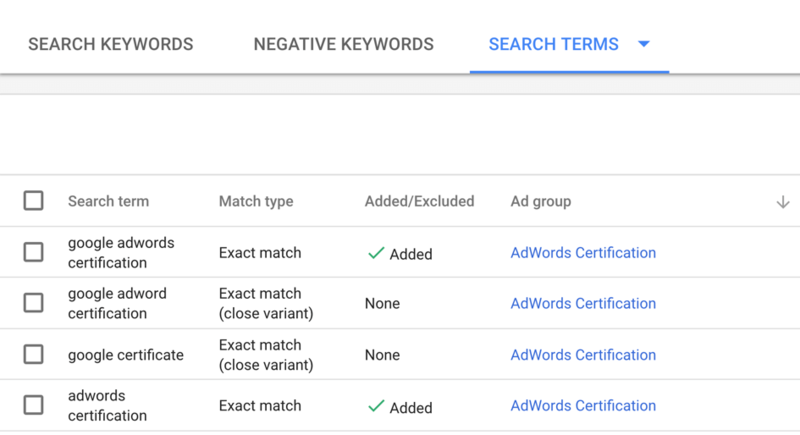 To understand how single keyword ad groups work, we have to take a step back, and look at basic AdWords account structure. In AdWords, your account identifies you with Google and controls your billing settings. Within in an account, you have campaigns. The campaign level is where you control the main settings for your ads. You set things like daily budget, location targeting, language and network targeting at a campaign level. 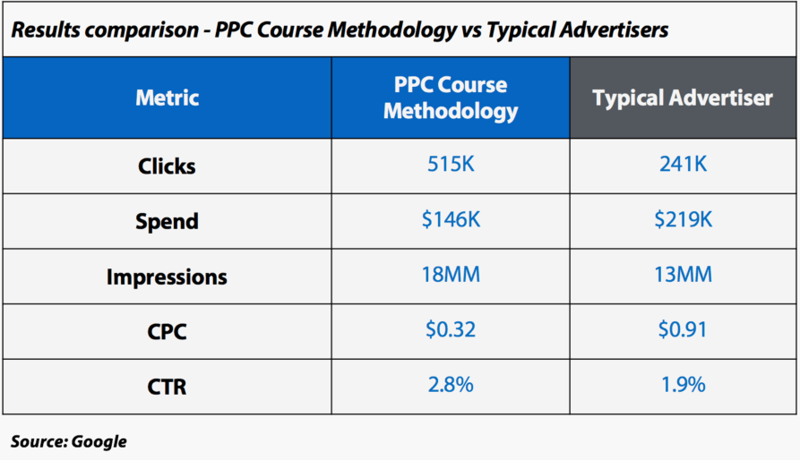 When most people get started with AdWords, they only create one campaign for their ads. This is no bueno! To become efficient with your ads, you want to create multiple campaigns. Running more than one campaign allows you to test your targeting settings. Every campaign contains ad groups. And you can have multiple ad groups within a campaign. Ad groups contain your ads and your keywords. Every time someone does a google search they enter a search term, or keyword. Keywords are what trigger your ads. The closer your ads match the search, the more likely they are to display. Ads that match the search are also a better experience for the user. The function of an ad group is to organize your keywords and ads in a tightly matched, almost one-to-one, relationship. But most new advertisers don’t create this type of detailed account structure. Instead, they wind up trusting Google’s account setup process. And, Google is more than happy to give you bad AdWords advice. If you follow Google’s default process for setting up your account, you’ll have one campaign, one ad group, and one ad. And your single ad will be matched to about 100 generic and overpriced keywords. Think about ads and keywords from a user perspective. Are you more likely to click on an ad that matches your Google search, or an ad that’s totally generic? I’d say that approximately 100% of the time, users prefer ads that match their search. The AdWords set up process is dumbed down because Google wants you to get you started advertising quickly. And they benefit from you being inefficient. When you’re inefficient, you pay more for ad clicks, and Google makes more money! Did you know that Google made $110 Billion dollars in 2017? I just looked it up today and my head exploded! How many branches does your AdWords account have? Think of your AdWords account like a family tree. You can have a healthy family tree that branches out wide and far. Or, you can follow Google’s account setup process, and build a tree that only has one branch. 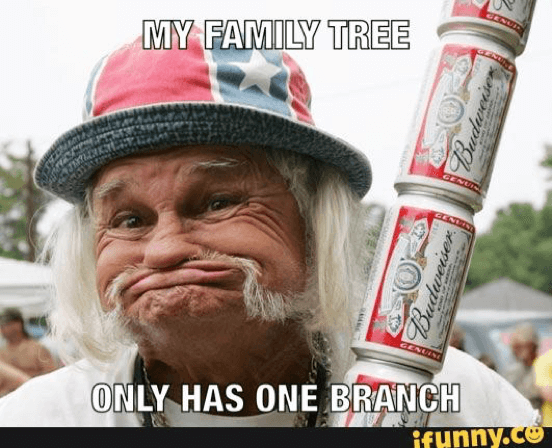 We all know what happens to family trees with only one branch. For years, I’ve advocated for something called “tight” ad groups. In a tight ad group, keywords and ads match closely to exactly. The tightest ad group is a one-to-one relationship between the keyword and the ad. SKAGS are ad groups designed with a one-to-one relationship between the root keyword and the ad. Let’s see what this looks like in practice. Below is brand new ad group from my Agency Course. The root keyword for this ad is – agency course. To make my single keyword ad group more granular, I can build out long tail terms on my root keyword. Adding the word online gives me another variation of my root keyword. As you get more granular with your ad groups, you can have 50 to 100′ s of variations of your root keyword in your skag. But, when you’re first starting out it’s easier to keep it simple. You can always build out your keyword variations as you begin to see more search data. And making adjustments based on the data in your search term reports is how you should build out your ad groups. 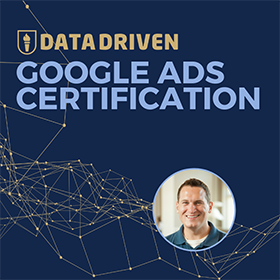 This ad group is designed around the search term AdWords certification. The report shows me which searches matched my ads. I can choose to add the keywords that matched to my ad group. Or, I can exclude them as negative keywords if these search terms are not very relevant to my ad. Below is an example of how I might choose to build an agency course ad for my single keyword ad group. In this example, you can see my keyword in the ad and the path URL. If my ad displays for the Google search agency course, the keyword (agency course) will appear in bold. Bold text grabs the searcher’s attention and shows them your ad is relevant to their search. In single keyword ad groups, your ad text will always match the root keyword used in the Google search. It’s advertising 101 – Speak your customer’s language! Good news, building lots of single keyword ad groups is as simple as copying and pasting. In the example below I’ve created another SKAGs for my agency course campaign. This ad group is targeting the keyword agency training. To make this ad group accurate, I need to update my root keywords. I can do this very quickly using the copy and paste tools in AdWords editor. AdWords Editor makes creating 100’s to 1,000’s of single keyword ad groups pretty easy. AdWords Editor is a robust tool. But once you master creating AdWords campaigns in the Editor, you’ll never go back to building in the AdWords interface again. It’s that efficient! Do you want to learn more about how to use AdWords editor? Join our mailing list. We’ll send you actionable PPC and AdWords Editor tips. 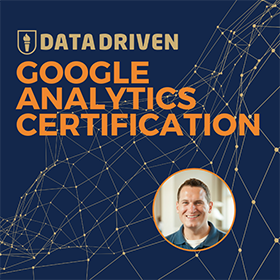 And if you want to us to create an AdWords Editor training program, leave a comment below. If the community wants it, we will build it! So that’s how you build single keyword ad groups. Now, let’s look at the main benefits of this approach. Granular ad groups allow you to be more flexible and responsive with changes to your ad campaigns. Single keyword ad groups make it easy to see which keywords are underperforming. Then you can pause those keywords, allowing you to perform quick budget optimizations adjustments. The more granular you are with your ad groups, the easier it is to match them to your search term reports. Instead of seeing an average click through rate or cost per click for many broad keywords, you can see the exact numbers for each of your keywords, match types and search queries. This level of pinpoint accuracy is what you want for your reporting metrics. Closely matched ads, keywords, and landing pages lead to increased quality scores. Higher quality scores decrease your costs and make your ads more efficient. We talked about how matching keywords to ads creates a better user experience. You’ll win more clicks by communicating with customers in their language. Using AdWords editor makes creating single keyword ad groups quick and painless. If you find a new keyword for your campaign, all you have to do is copy an existing ad group. You can create new single keyword ad groups in minutes when you have this level of depth in your campaigns. But SKAGs don’t always work. So before you start to implement this strategy, let’s talk about when you shouldn’t use single keyword ad groups. 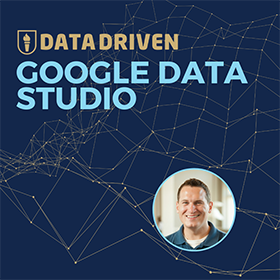 If you’re brand new to AdWords, and you start out with a super granular account structure, Google won’t give you any love. From my experience, Google will bury you. You won’t even get bad results. You’ll get no results. Don’t rush to over optimize. When you first get started with AdWords you want to go way more broad with your AdWords strategy than I would advocate at any other time. As you get results, mine your search term reports. Then over time start building in your single keyword ad groups. Google doesn’t like it when you game the system right out of the gate. They want to know they can trust you, and they want you to be inefficient at first. This point is a bit repetitive, but I want to drive it home. Don’t use single keyword ad groups right away with a new account. Build depth in your campaigns over time, as you improve your results. Single keyword ad groups is a strategy for advertisers that are going to put effort into building their campaigns. It’s an approach that requires planning, diligence and patience. There’s a lot of front end work, but that work pays off in the long run. What’s the verdict on single keyword ad groups? Tight ad groups is the only approach I’ve ever used. And it’s helped get results that are 2X to 3X better than my competitors. The slide below shows the results from one of my accounts vs. my competition. And the source of this information is… Google! Whatever you choose to call this strategy, SKAGS, single keyword ad groups, granular, tight, etc., it’s a strategy that works. And it consistently performs really, really well! It’s the only approach I advocate in my Adwords Course. Do you use single keyword ad groups? I want to hear from you. Do you use single keyword ad groups? Or is this approach too granular? Leave a comment with your thoughts on single keyword ad groups. This post and video was episode 38 in our 90 Day Challenge digital marketing series. Want to know about each video and post as soon as it comes out? Sign up for 90 day challenge email newsletter. The newsletter will be the best way to make sure you don’t miss any of the content.